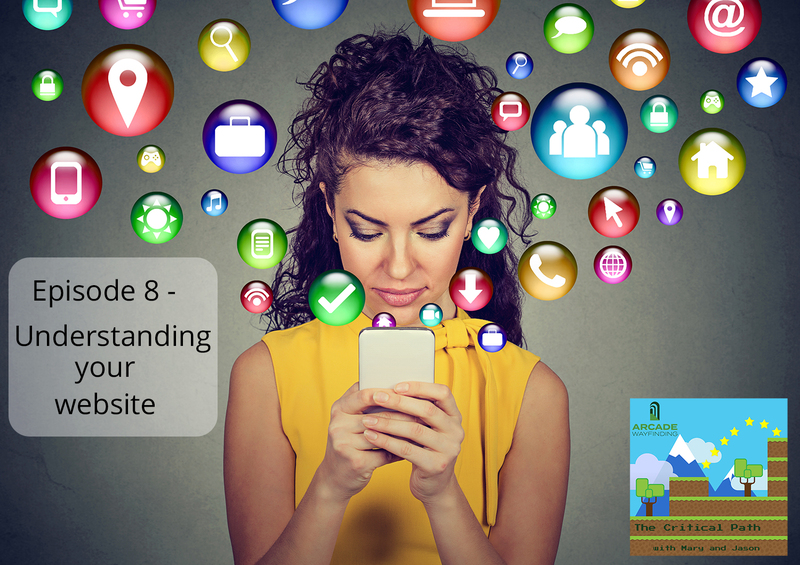 Podcast Episode 8 – What do you need to know about your website? As we become increasingly dependent on the internet to reach out to new customers, the vast array of decisions that go into building your web presence can be hard to navigate, especially when you’re focused on turning the crank in your actual IRL business. In this episode, we talk about getting to the bottom of exactly what you need to understand, whether you’re building your own site or partnering with a freelancer or web development outfit. Also in this episode, we discussed the value of working with a professional photographer, and talked about our personal favorite, Ben Bender. If you’re in the PNW, we highly recommend giving him a call!